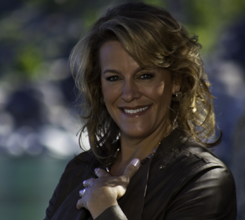 Loral Langemeier is an American writer on finance. She has written books which have appeared on The New York Times Best Seller list. She has appeared on The Dr. Phil Show and other media outlets. 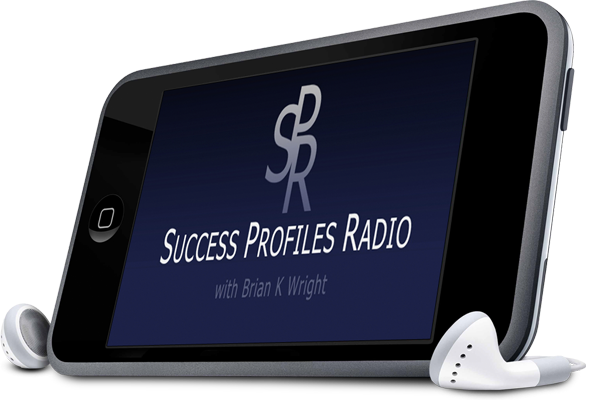 Loral Langemeier was this week's guest on Success Profiles Radio. She is the author of "The Millionaire Maker", as well as several other national bestselling books. We talked about how she started by developing an extensive fitness program for Chevron employees, and then working with Robert Kiyosaki and Sharon Lechter in the Rich Dad corporation before striking out on her own. Loral talked about how she has helped people become millionaires in only 3-5 years, as well as the greatest challenge entrepreneurs face in trying to make their first million dollars. We also talked about habits that rich people have that others don't, as well as how to do due diligence when deciding to work with business partners.